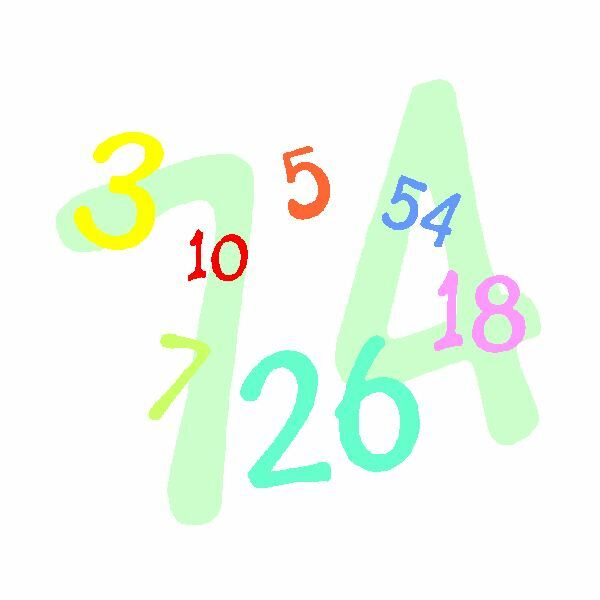 When you study math, creative preschool activities will provide fun and learning for your students. Active participation in math investigations helps young children use mathematics as a way of making sense of their daily experiences. Concrete materials, exploring and investigating are important components of the math program. Choose a suitable literature selection and use it to pique the interest of the students so that they relate math with reading and reading with math. 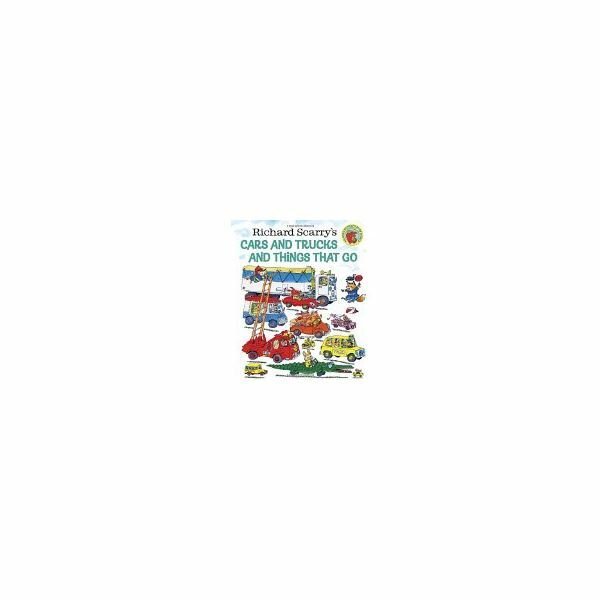 On the Road by Susan Steggall, and Cars, Little Golden Book Favorites by Disney/Pixar. Introduce them to the Cars and Garages game. Provide small boxes or milk cartons to represent the garages. Mark a number (from 1-10) on each one. On plastic cars (available from dollar stores) draw different numbers of dots on each one. The student matches the number of dots on the car with the correct numeral on a garage and drives the car into its garage. The car with seven dots on its roof should drive into garage number seven. A variation of this game could be made with plastic airplanes and hangars. As the students become more familiar with counting you could use simple addition equations on the wings of the airplanes and the students will taxi the plane into the correct hangar. The airplane with 5 + 5 on its wings would go to hangar number 10. Share a book about buttons with your students. 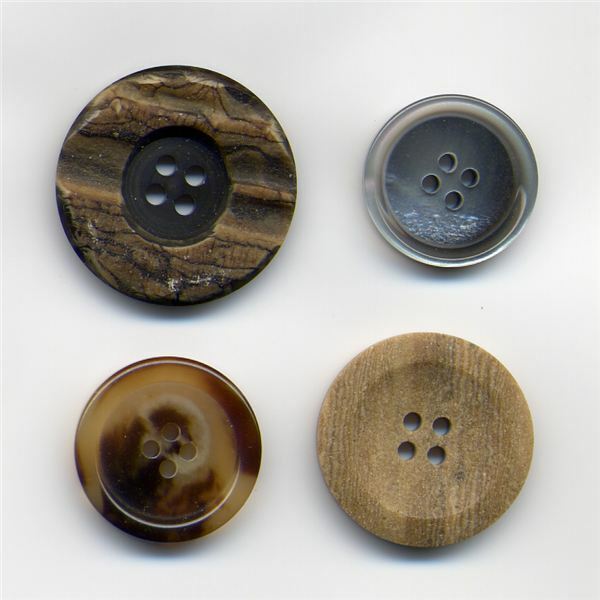 Suggestions: The Button Box by Margarette S. Reid, Snap, Button, Zip by Vicki Cobb, A Lost Button from Frog and Toad are Friends by Arnold Lobel, and Corduroy by Don Freeman. On jacket outlines ask the students to draw buttons and then count them. Invite students to pick up a handful of buttons and guess how many they are holding. Then count to check. Empty out the box of Lost and Found mittens. Sort them in as many different ways as possible. Provide the students with a mitten (or glove) and ask them to trace around it twice (to make a pair). Decorate one of the mittens with crayons or markers then try to draw exactly the same patterns and designs on the other mitten. Use blocks or Lego and find out how many you need to cover the picture of the mitten. Encourage students to discuss their findings with each other. Invite them to make a record of their discoveries using simple pictures and drawings. At the end of the day invite students to share their investigations with the whole group. This is an important process for children to make sense of math in the real world. In the study of math, creative preschool activities will provide your students with a good base for future math development.